Your friend would like you to experience the Camino in the future and would like you to get €20 off your next walk. 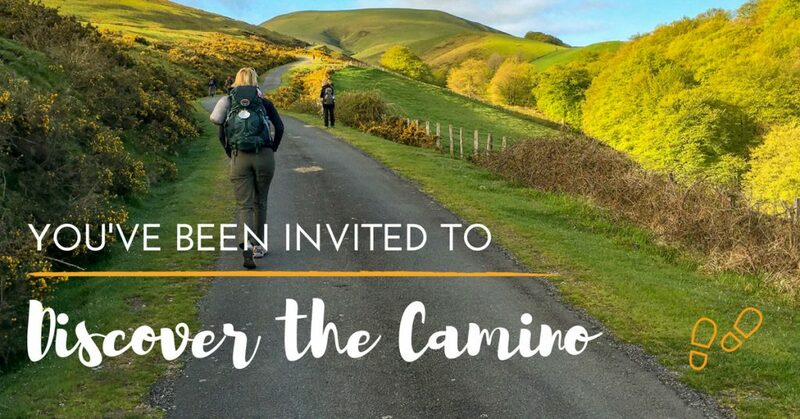 Simply sign up for the latest Camino newsletter for up to date travel tips and we will send you an email with your €20 voucher and a voucher for your thoughtful friend. Terms: the Referrer must be an existing customer. The Referee must be a new customer. Please state at time of booking the name of the existing customer who referred you. 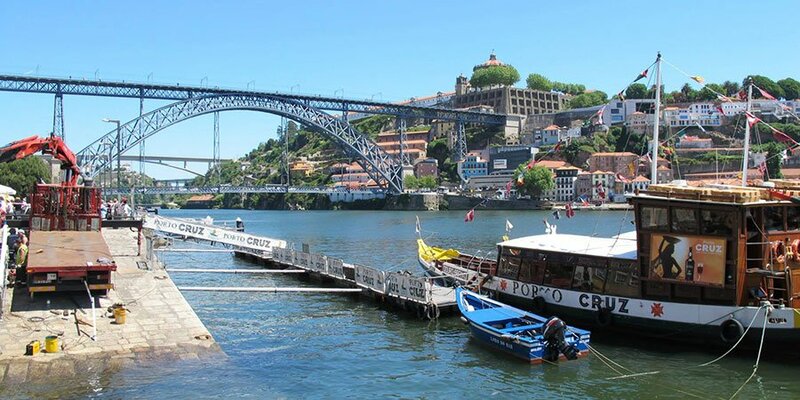 Our Camino news is designed to inspire your next Camino adventure. 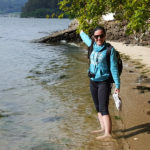 Every second week we send our readers travel tips, upcoming tours, inspiring Camino stories and all of the latest Camino news to keep you informed of everything happening out on the trails. 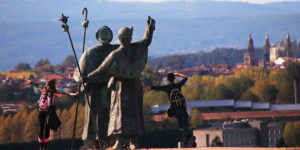 The ancient Camino de Santiago trail is a journey for the soul and some say it is a way of life. Anyone who wants to collect their pilgrim certificate when they reach Santiago de Compostela will need to walk at least 100km. 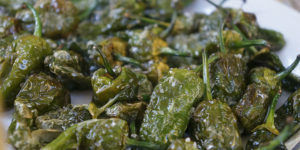 The most popular Camino route is the Camino Frances that takes pilgrims across Northern Spain and enjoys the most social atmosphere of the trails. People choose to walk the different trails for many reasons. Some are looking for a break from routine, others want to get back to nature, some want to find a more spiritual path in life. 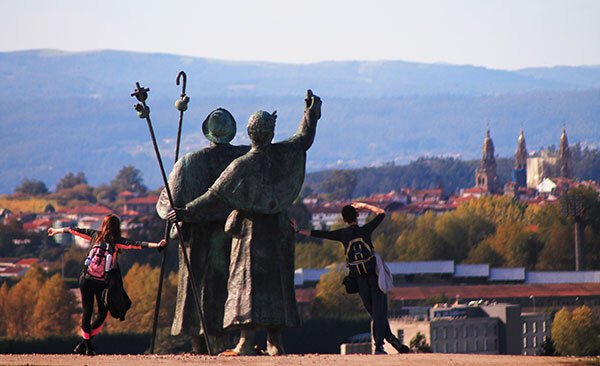 Embark on your Camino journey and enjoy every step of the way. We pride ourselves on our knowledge of the routes with most of the CaminoWays.com team having walked or cycled one or several of the trails. We can provide you with the best travel tips, packing advice, fitness tips and guide you towards the best route for you depending on the level of difficulty and your level of fitness.